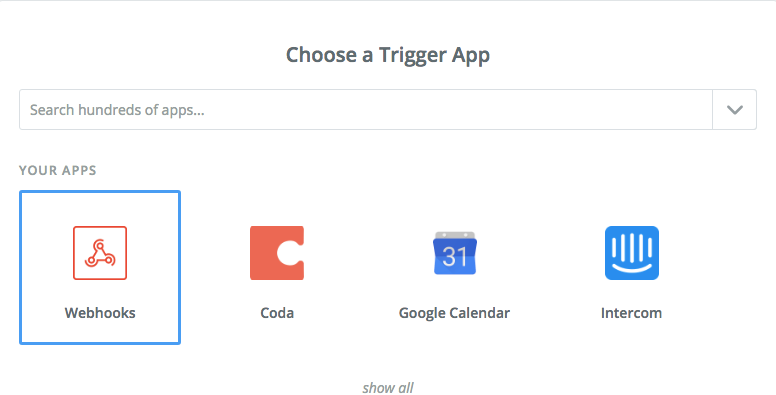 Zapier is an online automation tool that connects your favorite apps like Coda, Gmail, Slack, MailChimp, and over 1,000 more. 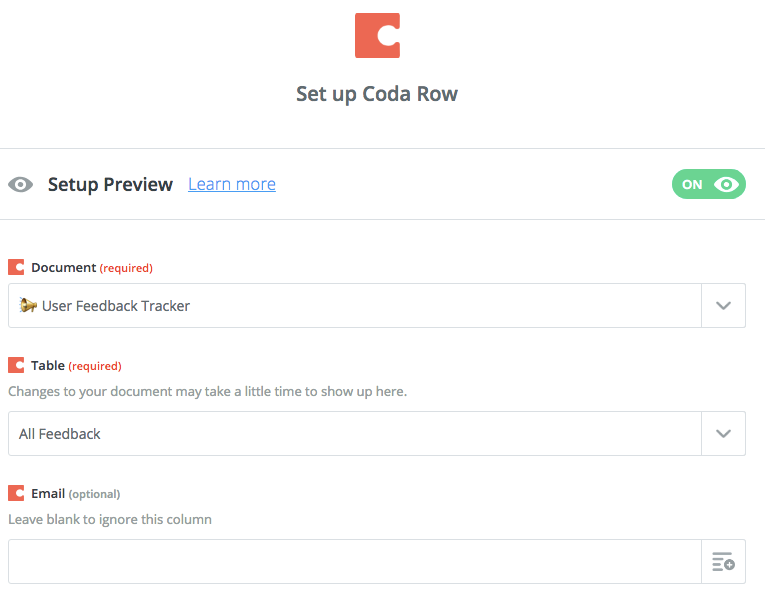 With the Coda app for Zapier, you can automate workflows bringing data in and out of Coda. To learn about all the possibilities, visit our help page here. 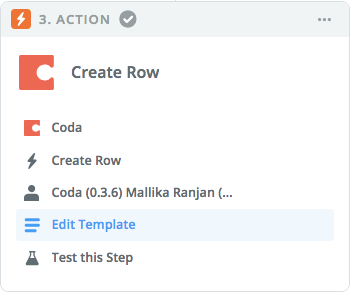 The following steps show you how to get Internal Notes from Conversations in Intercom into Coda but you can modify this to work for other data too. 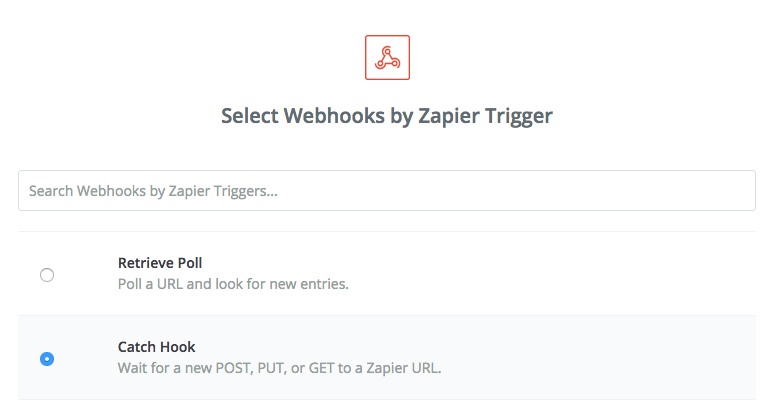 Start with this template in Zapier, and follow the steps below. 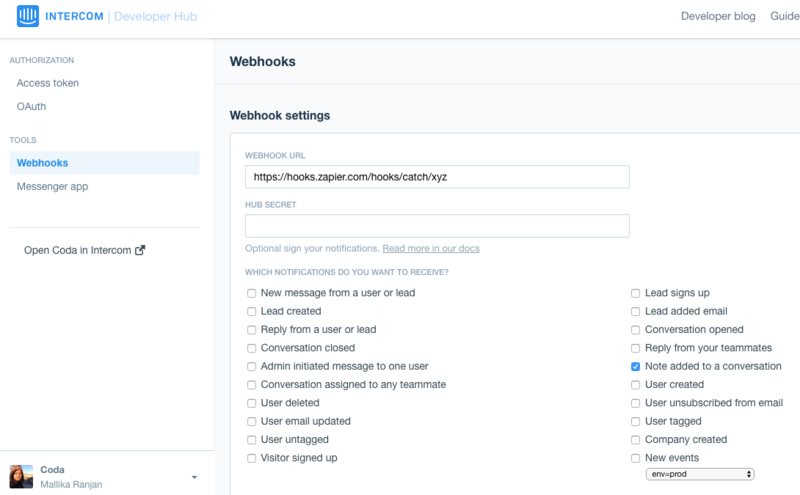 Step 2: Copy the custom webhook generated by Zapier and enter it in the Intercom Developer hub and select the notifications you want to send to your Coda doc ("Notes added to a conversation" in this case). Step 3: In the Zap set the filter to only continue if "Topic - ends with - noted" and test it. Step 5: Use the doc name you want to connect to and set up the columns and data you'd like to capture. 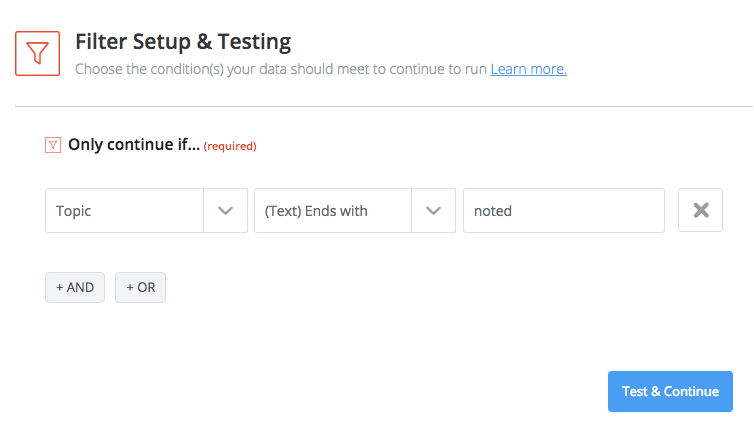 Keep in mind you can use existing fields that are used by another integration (so an "Email" field can be the same for all connected data sources in your doc for consistency). Step 6: Test to ensure all is working and watch your intercom data make it into a Coda doc.